Good People: Times change, but some things in the South Hills don’t. Government shutdown leave you wondering where to turn for help? 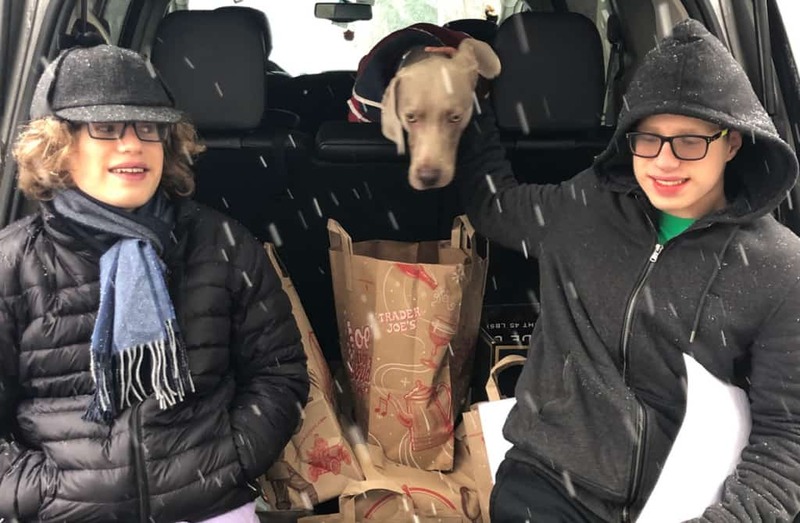 When they learned that people in our community were hungry, young philanthropists and @USCSchools students Jackson & Alex knew they had to help. Together, they collected an amazing 150 pounds of food to help #SackHunger and #PackHope.